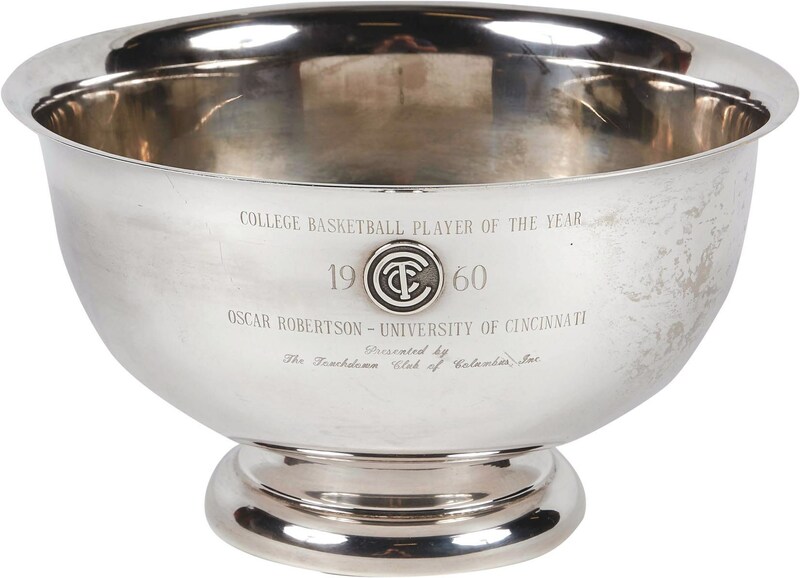 Oscar Robertson's prolific college basketball career unsurprisingly culminated in a third consecutive Player of the Year Award for his senior season at the University of Cincinnati. During his 1959-60 campaign, Robertson put up 33.7 points per game and led the Bearcats to the Final Four. 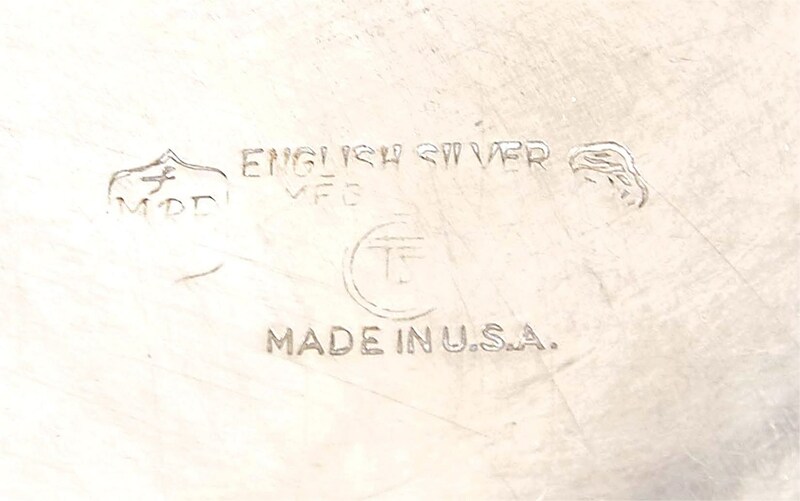 This award comes in the form of a silver bowl that measures 6" high and 10.25" across with a maker's mark stamped on the bottom. 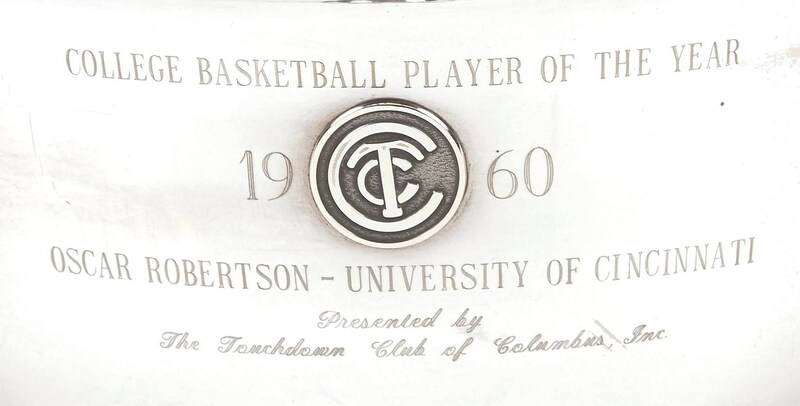 It reads "College Basketball Player of the Year, 1960, Oscar Robertson - University of Cincinnati, Presented by The Touchdown Club of Columbus, Inc." There is minor tarnishing, but it is in EX condition. 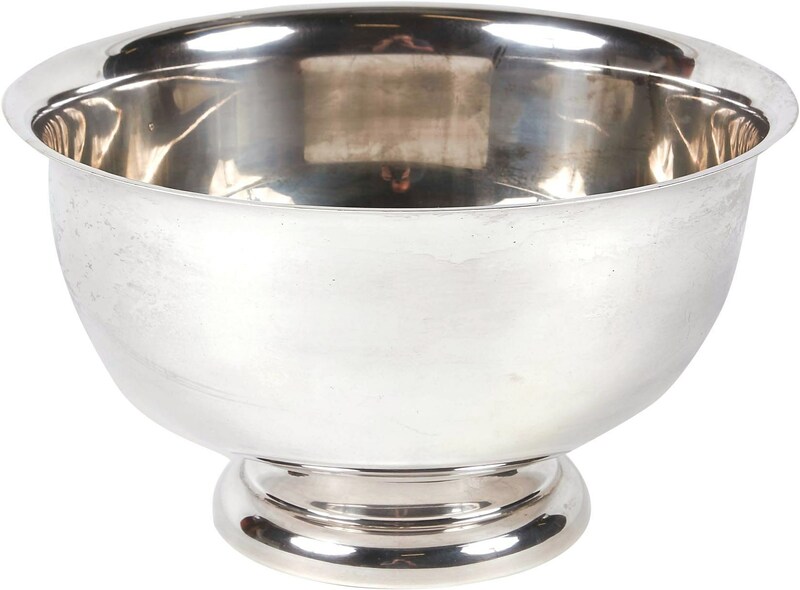 Yet another beauty from the Oscar Robertson collection.